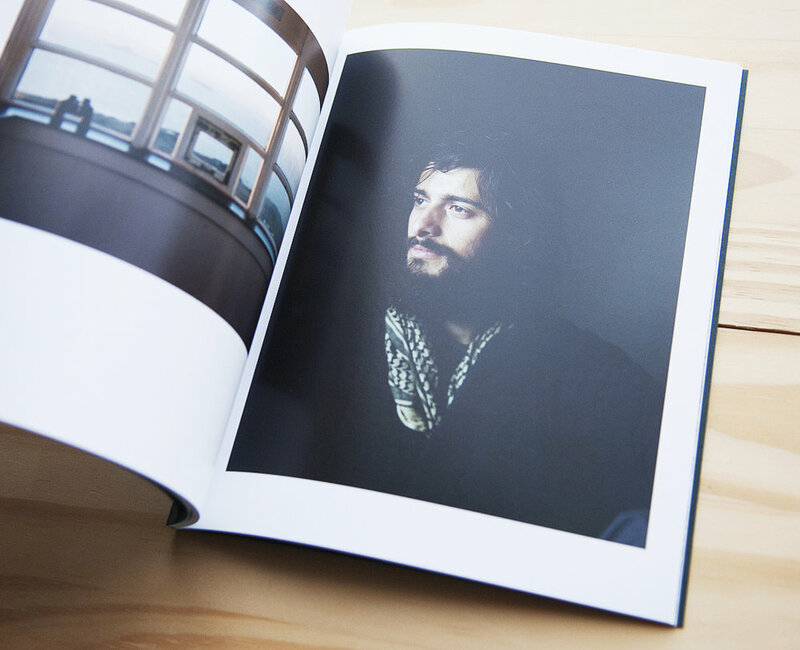 This series features interviews with independent photobook publishers. This month’s interview is with the publisher of Another Place Press, Iain Sarjeant. DTP: How would you describe Another Place Press to someone who has never seen your books? We work closely with our photographers to create small, limited edition photobooks, with a strong emphasis on keeping them affordable—encouraging as wide an audience as possible to engage with the work. IS: My background is in both photography and graphic design—I worked for many years as a designer and then also as a freelance photographer. During this time I had several books published, and also self-published my own personal photography—gaining experience of both processes. 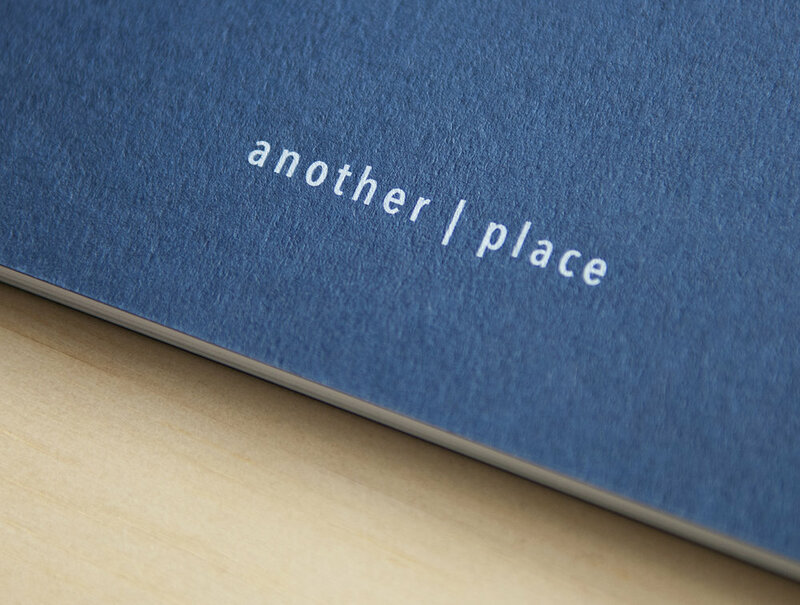 Around 2012, I created an online site called Another Place—a blog to share and showcase some of the inspiring projects I came across online, in particular contemporary landscape work. I found myself enjoying the role of curating the content—finding new work and reviewing submissions. 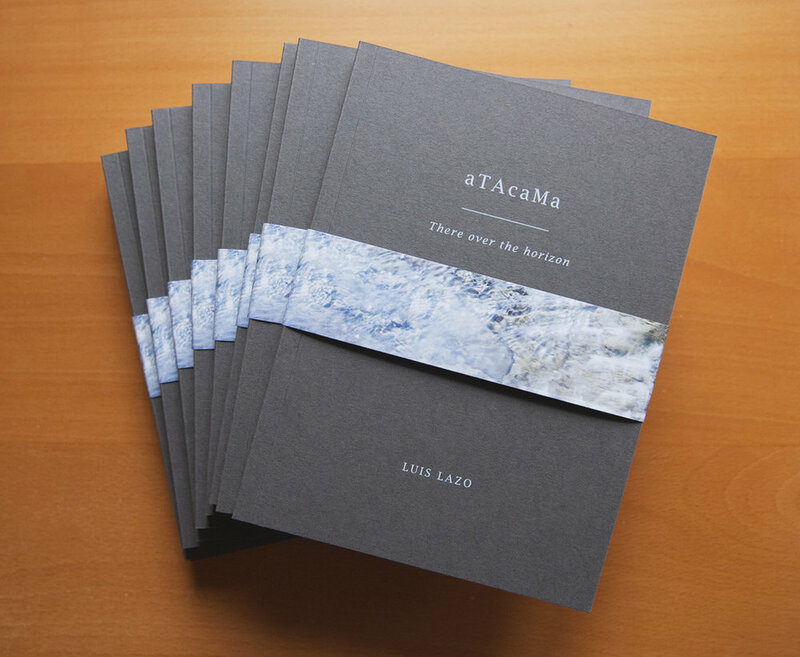 Interest in the site grew quite quickly and AP gathered a considerable following over the new few years—so in 2016, I decided to try publishing a few of the projects as small photobooks. With my previous experience in design and print, it felt like a natural progression. And so Another Place Press was born, and two years later we are publishing our 20th title! IS: Over the years, both through my own photographic work and curating Another Place, I have built up a good relationship with a wide range of photographers and kept a close eye on the photographic scene. I select photographers to approach and work with carefully, with a keen eye for work which is engaging both in style and subject. In terms of what makes a good photobook, it’s often a gut reaction. I’m looking for work that is cohesive and well thought through, is visually strong and hopefully has the potential to engage with a wide audience. IS: To be honest all of the books published so far have been very rewarding and enjoyable to work on—each collaboration is different and brings its own challenges and opportunities. Each artist has their own approach and ideas about how the series might work in book form. Recently, I had the pleasure of working with and publishing Magnum photographer Mark Power’s series Icebreaker—for me a very special experience as Mark’s work has been a great inspiration for over 20 years. IS: We are currently working on our first hardback title Gap in the Hedge by Dan Wood and have just opened it up for pre-orders. Built in 1928, Bwlch-y-Clawdd (Gap in the Hedge) is a mountain pass (450m) that connects the Rhondda Valley in South Wales to the town where Dan was born and still lives, Bridgend. Loosely based around nostalgia, Gap in the Hedge reflects on a journey Dan used to make with his mother to visit relatives in the Rhondda Valley every Saturday when he was a small boy. It was his first taste of a road trip and he can recall almost every inch of the journey. He’d sit there in the front seat of his Mother’s little red car utterly absorbed and mesmerized by the forests, terraced houses and falling rock warning signs. The journey seemed to take forever, but they were only every 30 minutes from home. This series not only attempts to document the beauty of this iconic piece of South Wales landscape, but also explores the relationship that the people—whether locals, tourists or workers—have with the landscape and environment. And ultimately, what lies ahead for this part of South Wales following Brexit and the abolition of EU funding. I’m extremely excited to be working with Dan to see this fantastic project in print, and in the size and format it deserves. The book will be released in June, and already we are extremely encouraged by the reaction to it. IS: All book projects can be challenging and there are always issues that can affect deadlines and cost, but I think the biggest challenge for many photobook publishers—certainly small ones like ourselves—is expanding our audience and selling enough books to allow print runs which are economically viable. With Another Place Press I am keen to find ways of reaching and engaging audiences with the photographic community. IS: There are many reasons for wanting to see your work published in book form, and for me it is often the most satisfying way to enjoy a photographic project. It allows the viewer time to sit and enjoy the work in a personal and tactile way, and it allows the photographer the chance to present the way in a very specific sequence, playing images off each other, and designed in a way that hopefully compliments and adds to the work. If a photographer feels drawn to self-published I would totally encourage it—it is an incredibly exciting journey offering many presentation possibilities. But it is important to also be realistic about the process—the work involved, the potential costs and, if being done for commercial reasons, the importance of developing an audience for the book and marketing it well. This is often the most neglected part of the process and also the most difficult. It is all too easy to be left with boxes of expensive books sitting unsold. I would also recommend not rushing into it, they should ask themselves is the work ready, is the project complete. Many submissions I receive to APP feel a little rushed—the idea is good but perhaps not developed thoroughly enough. Take your time, the project will benefit greatly from it. But ultimately, it can be a hugely rewarding experience, which today is more accessible to photographers and artists than ever before. Visit Another Place Press’ website to learn more about their books.